On 1 August University of Exeter Press is publishing my book, Charles Urban: Pioneering the Non-Fiction Film in Britain and America, 1897-1925. 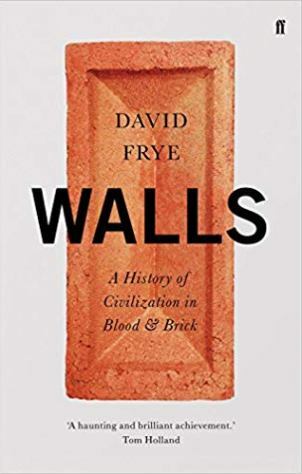 It is based on my PhD thesis, which I completed in 2003, but it has been updated with reference to new research in the field, though equally the word-length has been cut down somewhat from the original (essentially it’s 10,000 words shorter than the 100,000-word thesis). It’s being distributed in the USA by University of Chicago Press. Charles Urban (1867-1942) was born in Cincinnati, Ohio of German parentage, becoming a naturalised Briton in 1907. 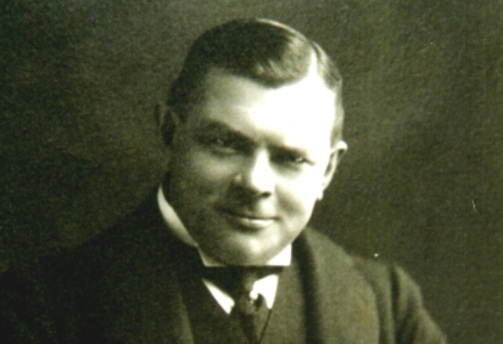 He first entered the film business in 1895, when he managed a Kinetoscope concession in Michigan, and moved to Britain in 1897 where he became managing director of the Warwick Trading Company in 1898. He had brought with him a notably practical projector, the Bioscope, and on the basis of this and its wide range of primarily non-fiction films either produced by Warwick and managed by them on the behalf of others, Warwick became the dominant force in British film in the 1890s. 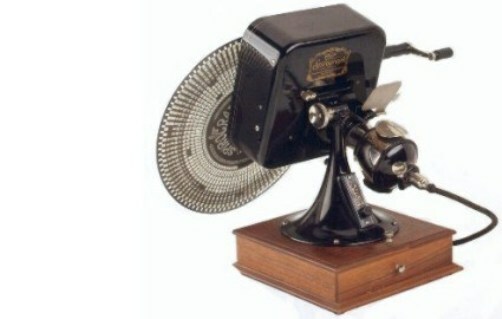 The Bioscope projector was adopted by hundreds of showmen and successfully exported around the word, fuelling film exhibition in many countries, some of which (India, the Netherlands, South Africa) still use the word ‘bioscope’ as a generic term for cinema. [T]he Cinematograph has become, not – as some people imagine it to be – a showman’s plaything, but a vital necessity for every barracks, ship, college, school, institute, hospital, laboratory, academy and museum; for every traveler, explorer and missionary. In every department of State, science and education, in fact, animated photography is of the greatest importance, and one of the chief and coming means of imparting knowledge. But Urban did not just want to teach; he wanted to entertain as well. “To amuse and entertain is good; to do both and instruct better” was one of the slogans Urban adopted. The battle to find a place when film might entertain and instruct at the same time occupied Urban for thirty years. The cinema itself offered diminishing possibilities, so Urban looked to film as a special feature in theatres, and technologies that put film exhibition in the hands of individuals (such as teachers and lecturers), putting film where it was needed most, in every barracks, ship, college and so forth. He succeeded magnificently with film as a theatrical special, when he launched Kinemacolor, the world’s first natural colour motion picture system, in 1908. Artificially coloured films were common in film exhibiion at this time, but Urban’s ingenious system (invented by George Albert Smith), combined with powerful publicity that appealed to social elites and to everyone’s snobbery, made natural colour the peak of what it was understood cinema could achieve. Until the outbreak of the First World War, Kinemacolor was a huge financial success, exported worldwide, based on actuality films of royal events (the coronation of King George V in 1910, the Delhi Durbar ceremonies in India in 1911) that were exhibited with bravura showmanship. Kinemacolor was brought low by a court case that in 1914 revoked the patent on which it was based, but for a while it challenged perceptions of what the purpose was of motion pictures, and attracted new audiences and new money. Tragically, very few Kinemacolor films survive today. Urban nearly succeeded with his other grand idea, that of taking films out of cinemas or theatres, and handing them back to individuals to show there where they were most needed, for audiences with a particular learning need. His instrument for doing this was to have been the Spirograph – not the child’s toy of more recent times, but rather a system for showing short films on a disc (decades in advance of the DVD). The Spirograph was an ingenious device that could have made a great impact on non-theatrical film exhibition, but it lost out to 16mm safety film which appeared in 1923, just at the point when Urban’s film business – by now relocated to America – was heading for collapse. 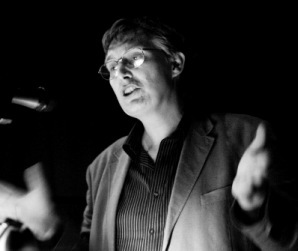 In the cinemas themselves, Urban made a great impact through his considerable library of films, both fiction and non-fiction (he produced well over 5,000 films in his lifetime). The Charles Urban Trading Company, Kineto Ltd, the Natural Color Kinematograph Company, the Kineto Company of America, Eclipse and other businesses that he managed filled the world’s cinemas with Urban films in the 1900s/1910s era. His fiction films were seldom of the highest standard, with only the trick filmmaker Walter Booth offering much in the way of inspired work, but his non-fiction films – made by such names as Joseph Rosenthal, John Mackenzie, Percy Smith, F. Martin Duncan, H.M. Lomas, Joseph De Frenes and Charles Rider Noble – always had that extra touch of class and style that put them above the competition. Urban’s film catalogues make for fascinating browsing. There are hundreds of pages, listing thousands of films (most of them now lost, alas alas) from around the world, colonialist in outlook to a degree, but chiefly driven by Urban’s commitment to open up the world to anyone. “We put the world before you” was his proud boast. Urban was also an innovator in wartime propaganda, albeit a controversial one. He produced films for the various British propaganda outfits, including the Wellington House Cinema Committee and the War Office Cinematograph Committee, and was sent to America to ensure the distribution of British war films on American screens. This was no easy task in the period before America joined the war on the side of the Allies in April 1917, and Urban made assorted blunders in his attempts to get the films screened (including an unwise approach to the Hearst organisation, which was perceived by the British as being anti-British). He muddled up the needs of the propagandists with the needs of his own business, and though he eventually succeeded in ensuring wide distribution for the British films in America, he never gained the trust or admiration of officialdom. 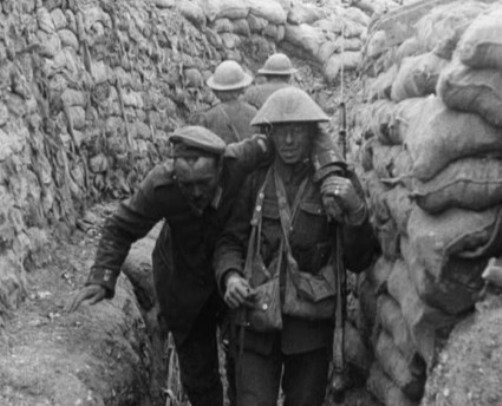 His greatest wartime achievement was as editor of The Battle of the Somme (1916), the feature-length documentary that has ever since provided probably the most familiar moving images of the First World War. Urban’s lasting legacy is the non-fiction film’s ubiquity. Urban argued for film to be set free from the narrow confines of the cinema and to be discoverable where people had need of it. He believed that this would be done with his technology and with his films (which he saw as essentially timeless), but it is the idea that has lasted. The film that informs is at our fingertips, wherever we may be, and is playing a greater role in informing as well as entertaining than ever before. More needs to be done to open up archives and to make film as discoverable and reusable as any other knowledge medium, but we have made giant steps towards the world that Urban wanted to see. There is much more to Charles Urban – more than could be crammed sensibly into one book. 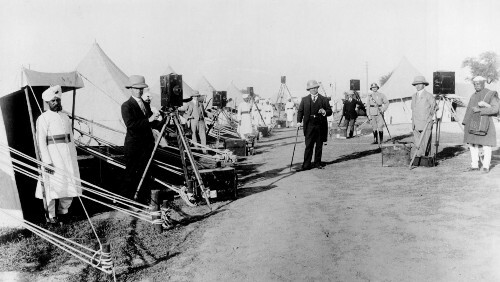 Certainly there are areas of his work that are crying out for more research, such as the production and exhibition of Kinemacolor overseas, his work with American newsreels, his fiction films (made in Britain and France), and the closer looks that are needed on his travel, sports and scientific films. I hope others will take up the baton. You only have to pick up one of his catalogues, or see one of his films on any screen, and you’ll be hooked.